Hand-painted illustration painted with acrylics on green card, mounted onto white scalloped A5 folded card. 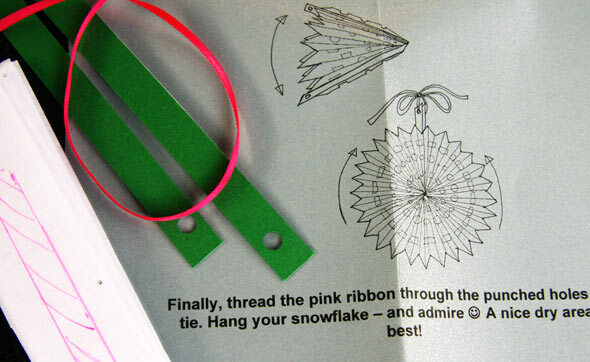 'Make Your Own Snowflake' kit containing concertina'd sparkling, white tissue paper, two green card strips with holes punched at top, pink satin ribbon to hang completed snowflake and full, hand-drawn instructions printed onto silver A4 paper, then folded. All pieces for the kit were sealed inside a transparent, cellophane bag with sticker. 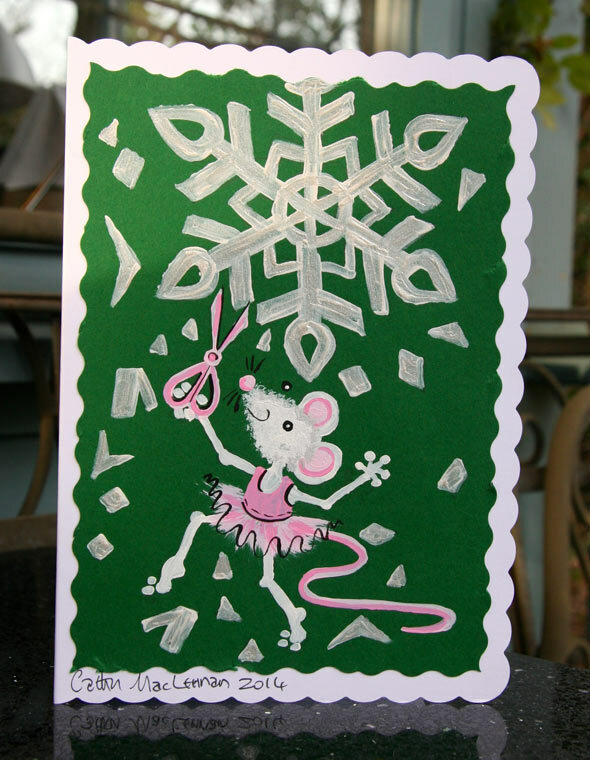 For the first time I decided to design a Christmas card that ties in with a book title. I selected a spread from my new Christmas book entitled When When When will it be Christmas? 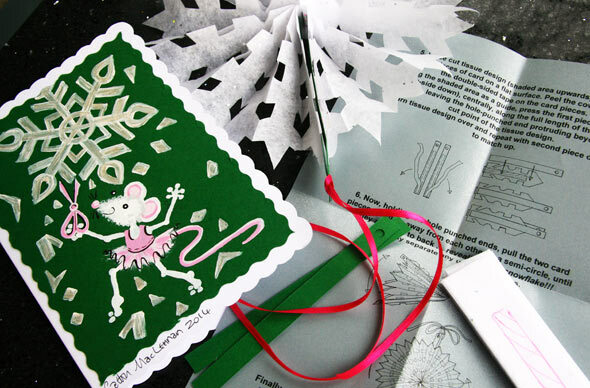 The spread features a mouse in a pink tutu, snipping paper, to make snowflake decorations for Christmas. 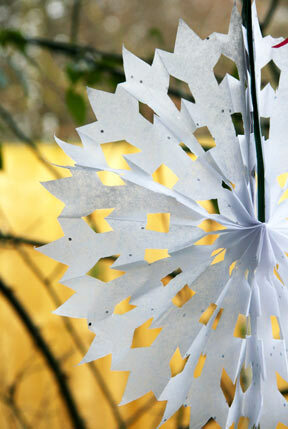 I thought it would be fun to devise a kit from which the recipient could make their own snipped, paper snowflake. After much engineering and several prototypes, I made one that worked well. 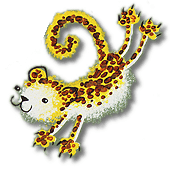 The most difficult job was creating a set of instructions and carefully drawing them out to be printed. It was all a lot of fun, but took much longer than I expected. 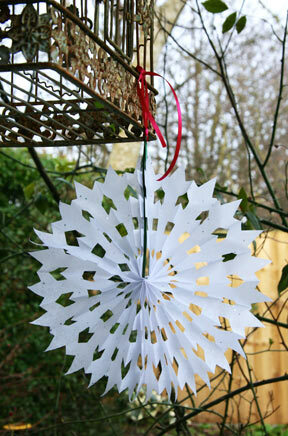 It became an interactive card as many people sent photos or tweeted/texted images of their completed snowflakes!